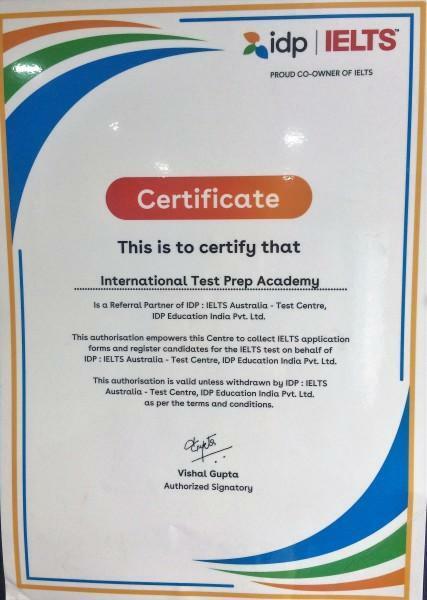 International Test Prep Academy (ITPA) offers training program to aspirants of overseas education and International immigrants on test programs like IELTS, TOEFL, PTE. 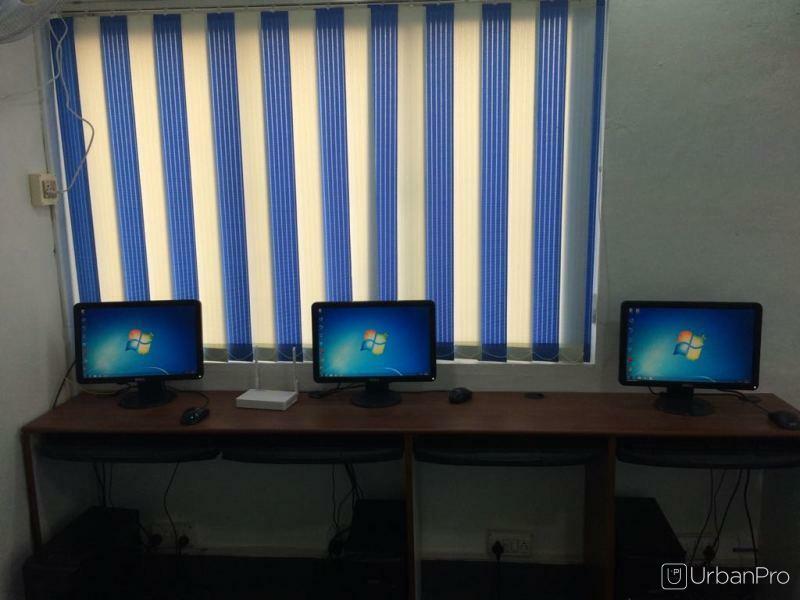 The course are offered as classroom training in our campus at Kodambakkam in Chennai and through online to students from any part of the country. The expert and certified trainers will help you learn for your test programs in the most easiest and effective way. The program is structured to help the beginners to learn easily and the expert to score higher band. 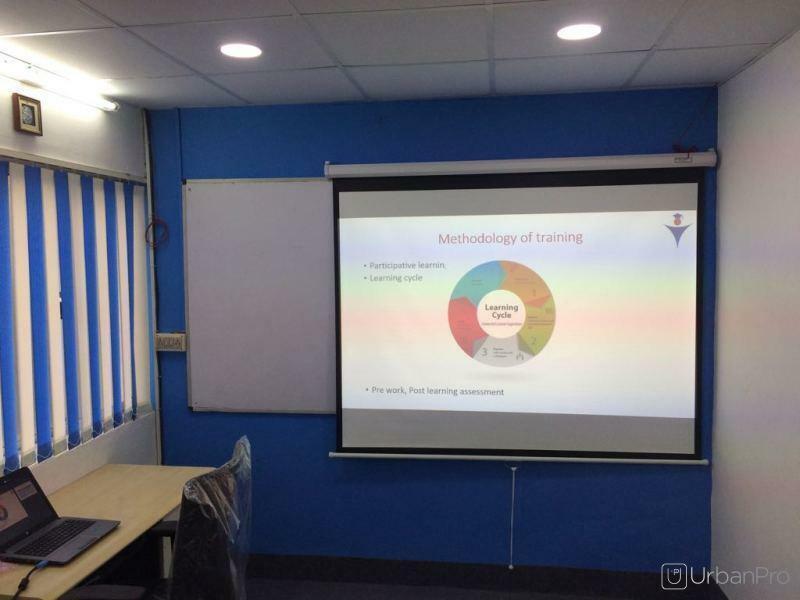 We offer classroom training in batches during the weekends and weekdays and individual training for those who needs a customized training. 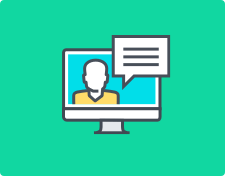 We also offer live online based training programs to students and aspirants who do not have time to come for the regular classes and if they are from a distant city. The training includes all authorized course materials, handouts and unlimited practice sessions. 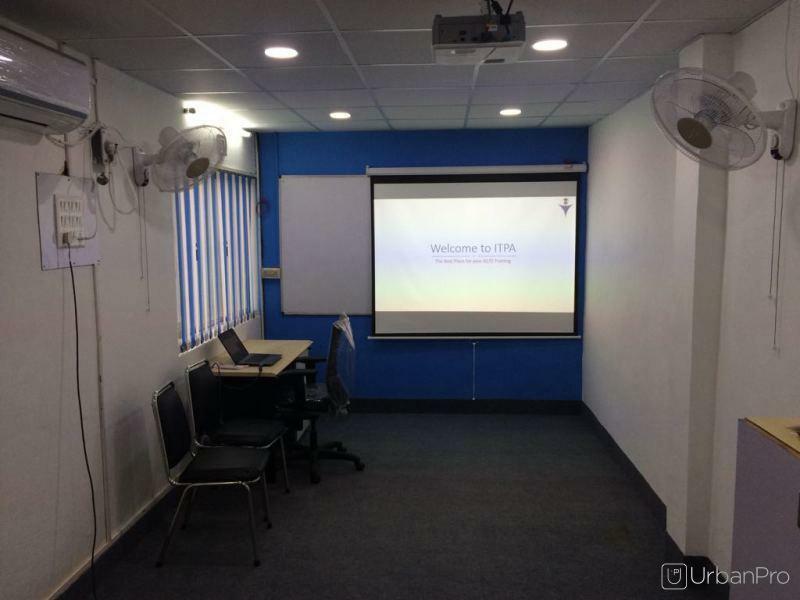 "Teachers are guide me a lot of techniques to improve my English for the IELTS exam, nice environment, friendly staffs. " "Superb teaching, I had an amazing experience here and it helped me to improve myself, the notes given here is easy to understand and learn, this is the best institute for IELTS training, I passed my IELTS with 8.5 so I easily got my abroad education. Thanks to ITPA without ITPA it cannot be possible. " "I have joined in this coaching centre for the past one month, and I am impressed to see the commitment and the knowledge level of the teachers. I can also see myself improving as I am preparing for IELTS. " "First of all, I learned English by watching TV Shows with English subtitles and watching movies in tv channels and speaking with my friends . I had no clue about what I am talking with others whether its grammatical or not, or even i struggle how to write a sentence. I went through all the their guidelines. Second, I used their material to expand my vocabulary and It will be great. This institute provides effective sessions on questionnaire and proper guidelines for improving my language skills. They provided a cut short tailored schedule for preparation for a particular exam. All these experience cannot be understood by a reviews just come over and experience your real potential. Thank you ITPA. " PTE exams are conducted by Pearson in their authorise test centres in various parts of the country. The test can be taken on various dates based on the availability of the slots in your preferred centre / city. I have cleared SAT. Now what else should I do? Congratulation on you taking up the SAT exam. The next step would be to take help of a consultant to identify the right college for your UG program and start applying to them. You may additionally need a IELTS or TOEFL score as well to complete the process. Alternatively you can also do a reasearch and identify the right college for you which could be a time taking process in case you do not have any prior knowledge in the same. In case you need any further assistance or guidance in the Admission process, you can revert with your quries. Are online practice tests helpful for taking the PTE exam or not? How do I pass the PTE exam? I am very average in English. Take a training from a nearby institute or tutor. Is it really necessary for go one side with a question in the PTE exam? Not really, but its advicable to be on one side considering coherance and cohession. 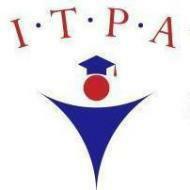 International Test Prep Academy conducts classes in IELTS Coaching, PTE Academic Exam Coaching and Phonics. It is located in Kodambakkam, Chennai. It takes Regular Classes- at the Institute and Online Classes- via online medium. It has got 5 reviews till now with 100% positive feedback.